Looking for a case to protect your iPod? 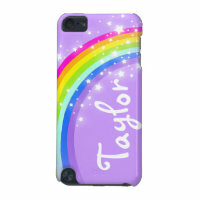 Below is a collection of personalised iPod touch cases which you can customise with your own artwork, photos and text. 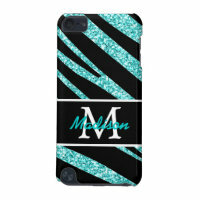 From the collection of iPod touch cases below, choose your favourite design and head over to Zazzle to customise and buy today. 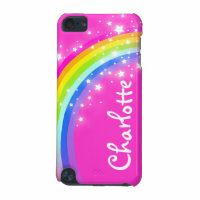 These personalised cases are also available to buy for other device cases including the latest phone releases. 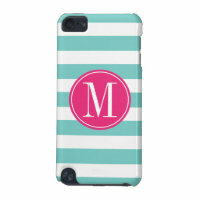 Searching for more personalised cases? 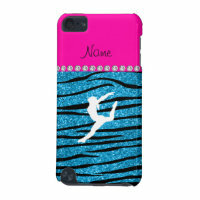 Take a look at the cases that we have featured from Zazzle including iPhone cases, iPad cases & more.